When you sign up for a sellers account and create a listing, there is no cost to list. Posting your property on our website is 100% free. After creating your listing you will not be asked to enter any credit card information. There is no cost to list and no cost to sell your property. 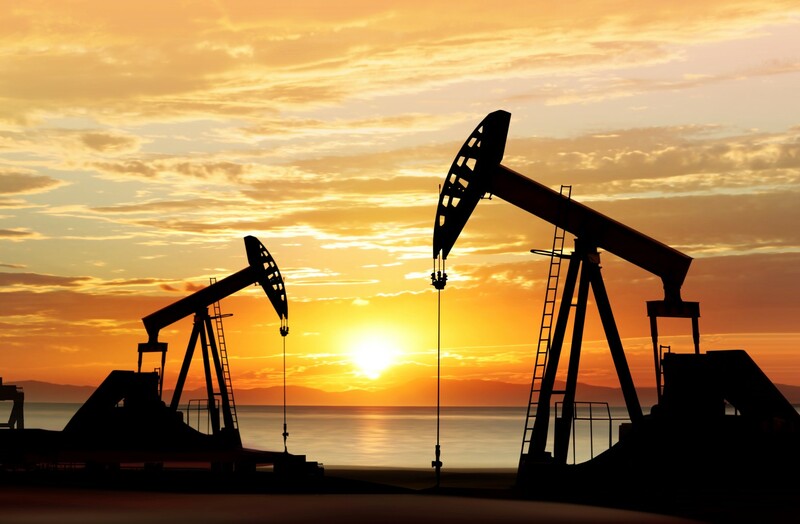 It does not cost anything to list mineral rights for sale at US Mineral Exchange, but what if you end up selling your property? When you locate a buyer at US Mineral Exchange, the buyer’s closing agent pays us a fee for helping them find a property to purchase. This means that you never pay any money out of pocket. The buyer’s closing agent covers the cost to list mineral rights for sale when you sell the property. In addition to the fact that there is no cost to list and no cost to sell your property, there is also no obligation! When you receive an offer at US Mineral Exchange it’s your decision whether to accept. There is absolutely no obligation or pressure to accept any offer you receive. 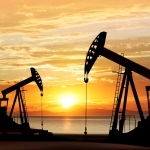 Have you already received an offer to sell mineral rights? If so, that’s great news! It means there is demand for your property property. When you list your property at US Mineral Exchange it does not affect the offer you have on the table. If we can’t find you a higher offer, you can sell your property to the buyer who already made you an offer with no obligation to us. Tip: Many mineral owners come to us when they already have an offer on the table. After they list with us it’s not uncommon for us to find a buyer who is willing to pay a much higher price. When you list your property at US Mineral Exchange we require you to list your property with us exclusively for 30 days. We require exclusivity because this tells buyers that you are serious about selling. Mineral rights buyers prefer US Mineral Exchange because they know they can come to us to find mineral owners who are serious about selling. We attract thousands of buyers and these buyers compete to pay you the highest possible price. Don’t want to list exclusively? We encourage you to find the best offer you can on your own. Then come back to us and list your property for 30 days. We nearly always get a substantially higher offer for mineral owners who have an existing offer. Concerned about hidden fees? So are we! At US Mineral Exchange there are no hidden fees. It is 100% free to list your property. It is 100% free when you sell your property. If you don’t like an offer, you can reject it and you owe us nothing. If you sell your property outside of US Mineral Exchange, there is no obligation to us and no cost. When you list your property at US Mineral Exchange, it’s truly a risk free way to see what buyers are willing to pay for your mineral rights.